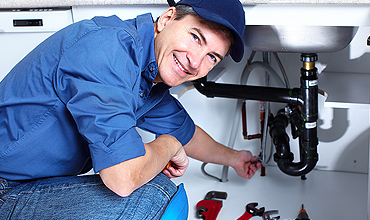 Prime plumbing can and should be your go-to for any faucet, sink, bathtub, or shower remodels. If you are in Murrieta, Fallbrook, Menifee, Lake Elsinore or any of the surrounding towns, then Prime plumbing can and should be your go-to for any faucet, sink, bathtub, or shower remodels. Whether or not you already have the parts, you need not worry! We are more than happy to pick up, or select, any of the necessary hardware or parts at a local home-improvement store in order to ensure the right material is chosen and that a proper installation occurs in a time conscious manner. Give us a call at Prime Plumbing and our team will come out and give you a free quote no matter where you are located in the greater Murrieta area. 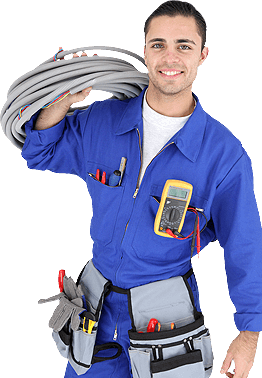 We have at our beck and call certified technicians ready to assess your situation, provide you with an affordable plumbing quote and chart a proper course of action. We firmly believe in handling plumbing problems early on before they can turn into larger, more serious, issues. An injury untreated can become infected; the same goes for your pipes and clear flowing water systems. We firmly advise that you reach out at the soonest indications of potential problems. Repairing a leaky pipe is much, much, less expensive than ripping up carpets or tile and completely re-doing your pipes. We come prepared, with all the tools and equipment needed. You can rely on us to provide fantastic service with long lasting solutions. We go out of our way to maintain a sanitary and safe work place. Our goal after leaving is for you to forget that we were ever there, with no signs left of our passing. We respect your home and your property and will leave it cleaner than when we started. To that effect, we use drop cloths and shoe coverings to prevent dirt and grime from marring your counters or floors. 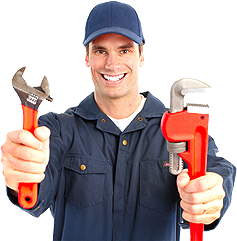 If you have any questions or concerns, you can depend on our friendly, native Murrieta plumbers to answer openly and honestly and to always take responsibility.